The US Open series proved to provide North America with a true, international Rotax campaign, along with the excitement of shifter kart classes. 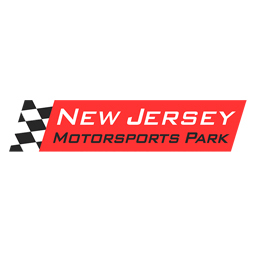 After a successful inaugural season in 2015 and an accomplished 2016 to date, the 2017 schedule will head to the New Jersey Motorsports Park in Millville, New Jersey June 22-25, 2017. 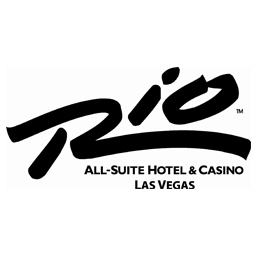 The championship finale will again take place at the fabulous Rio All-Suite Hotel & Casino right off the Las Vegas Strip October 25-28, 2017. Keeping with the international Rotax scene, all seven Rotax MAX classes will be offered at the US Open including Micro MAX, Mini MAX, Junior MAX, Senior MAX, Masters MAX, DD2 MAX and DD2 MAX Masters. Spec Honda classes will include Junior, Senior, and Masters. The 2017 US Open series will again offer an incredible award package, including Rotax MAX Challenge Grand Finals tickets.